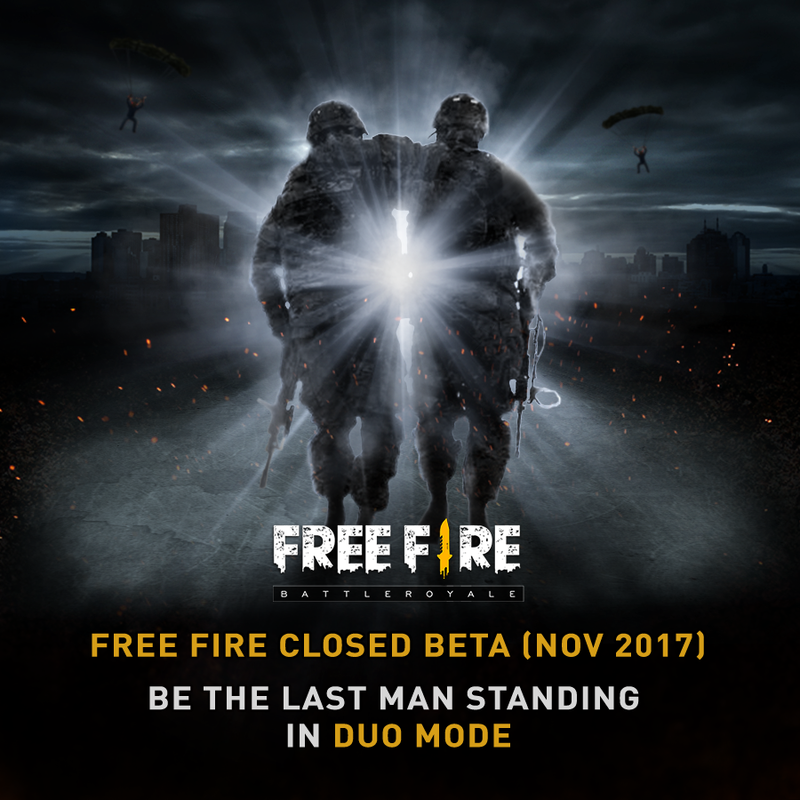 We are very happy to announce that Free Fire - Battle Royale will begin closed beta testing very soon. We plan to release the closed beta build of the game to different regions in phases, so do bear with us if your region is not the first to receive the closed beta version of Free Fire. In closed beta, we have given the game a massive upgrade as compared to the alpha. Most notably, we will be introducing duo mode. Team up with your friends and challenge other teams to stay afloat. Help your fallen teammates up after they get knocked down to 0 HP and become the last man to stand on the battlefield. In the next few updates, we will be sharing more in-depth information about the upcoming closed beta so do check back every once in a while and follow our Facebook page for the latest updates.